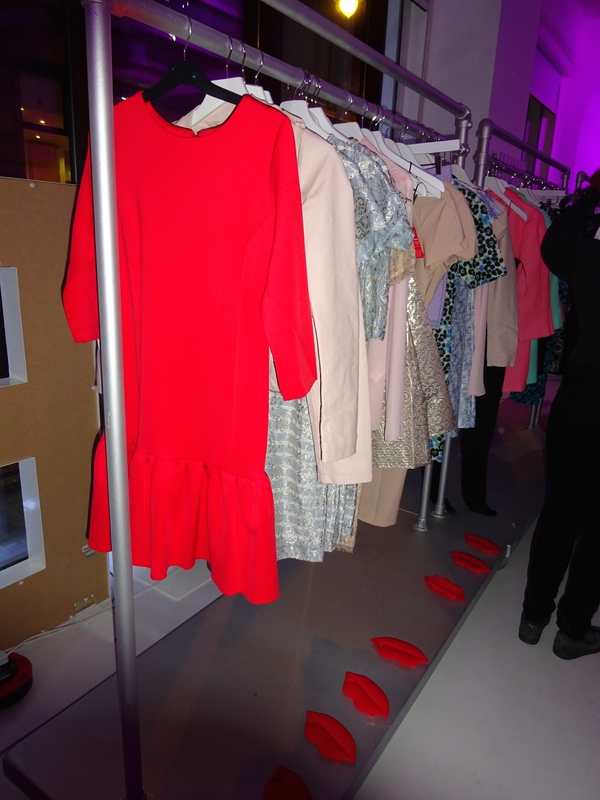 Very.co.uk threw a wonderful Valentine’s VERY VIP event at Icetank Studios London. These cute little Labrador puppies even joined the festivities, but they wore themselves out! 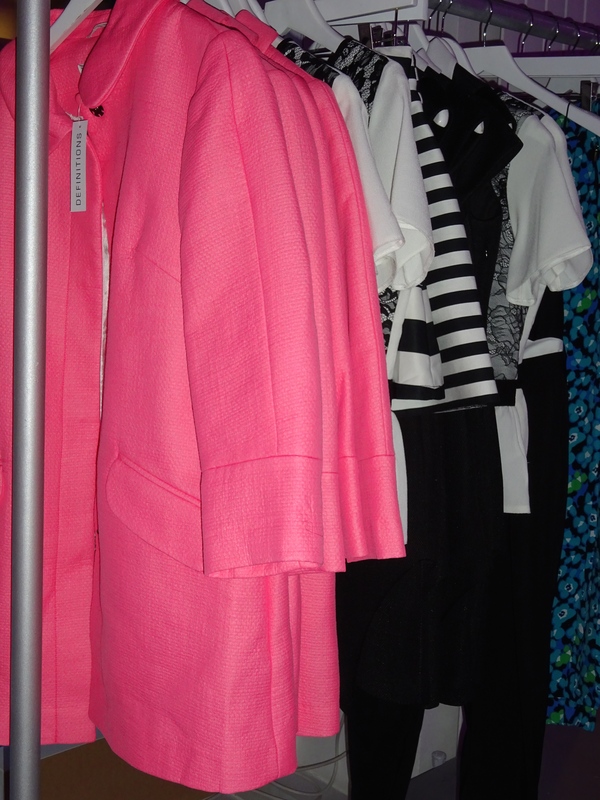 The clothes rails were replenished throughout the night, with each piece even more gorgeous than the last. Look at that pink coat and who could resist that red dress?! Nails Inc were painting talons with these gorgeous Spring colours in anticipation of those warmer months. How amazing would that yellow ‘Seven Dials’ shade look on the beach?! 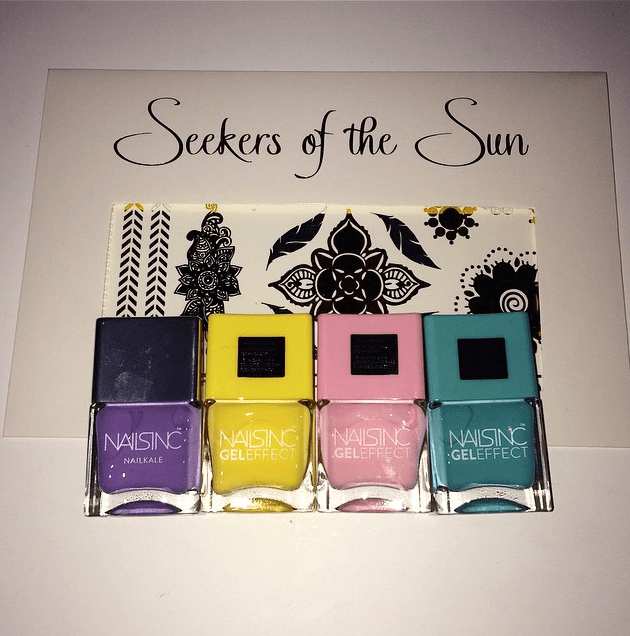 Their new Gel Effect polishes leave a super glossy finish and don’t even require a UV lamp. Home manis? Yes please! 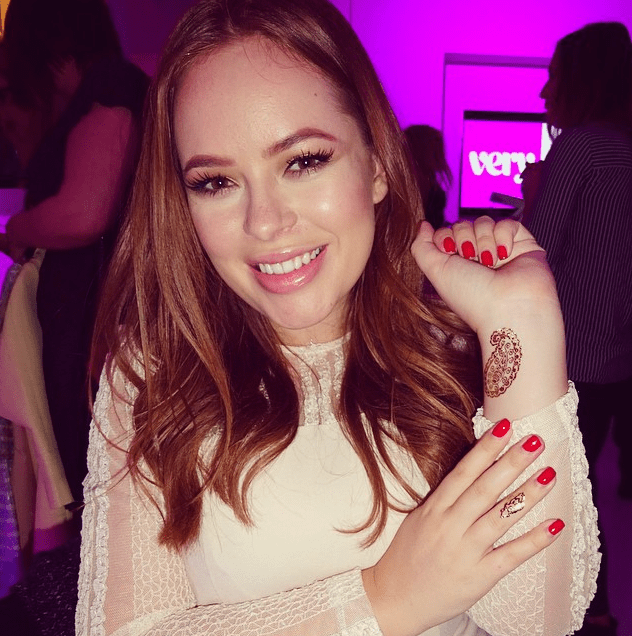 Tanya Burr and Josie from Fashion Mumbler loved their Luxury Temporary Tattoos by Seekers of the Sun. The perfect accessory for all seasons! Tanya vlogged the event, watch me adorn her hands with gorgeous tattoos from 10:54 onwards. 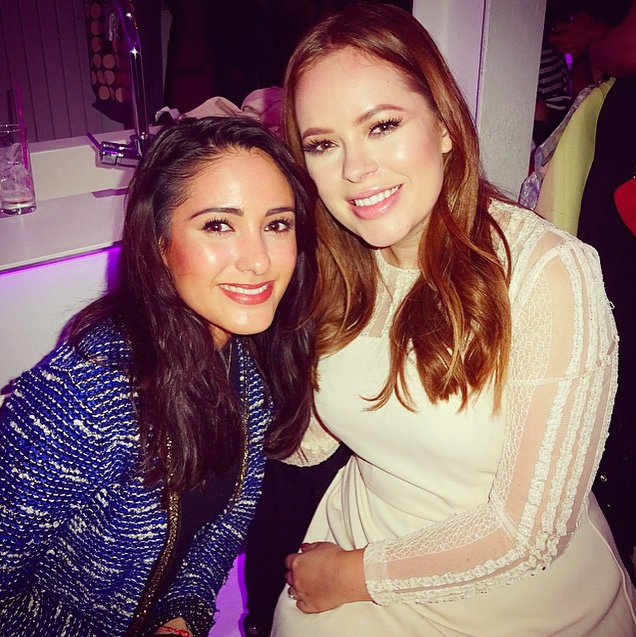 It was such a pleasure meeting Tanya, she has become so successful and is a real inspiration to me. Thanks VERY for a lovely night!